(Solved) Where is the depressor anguli oris? 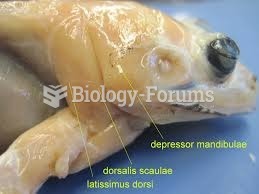 Where is the depressor anguli oris? Solved Which of the following muscles is NOT associated with the mouth? Which of the following muscles is inferior to the lips? Solved Which muscle helps to tightly occlude the lips? 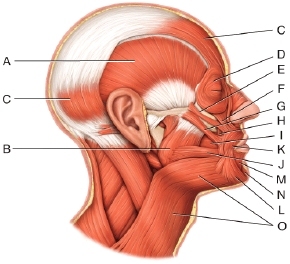 Solved Which muscle has a course parallel to that of the buccinator? 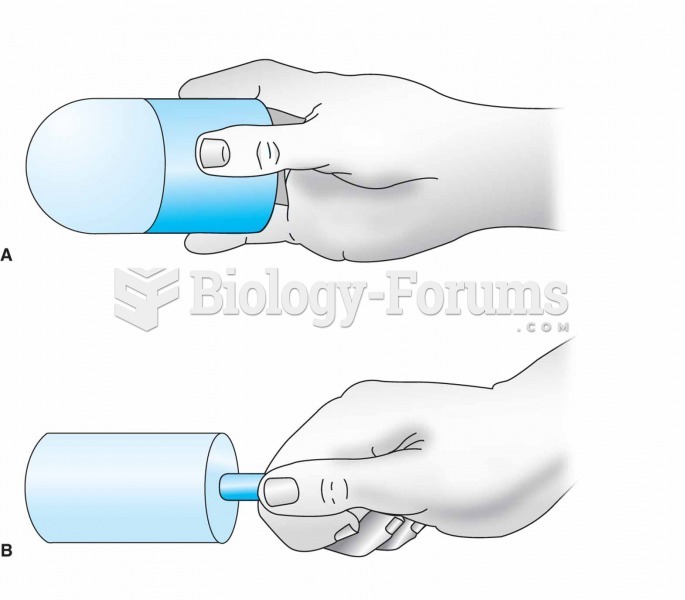 Solved The highlighted muscle depressor anguli oris originates on the body of __________.